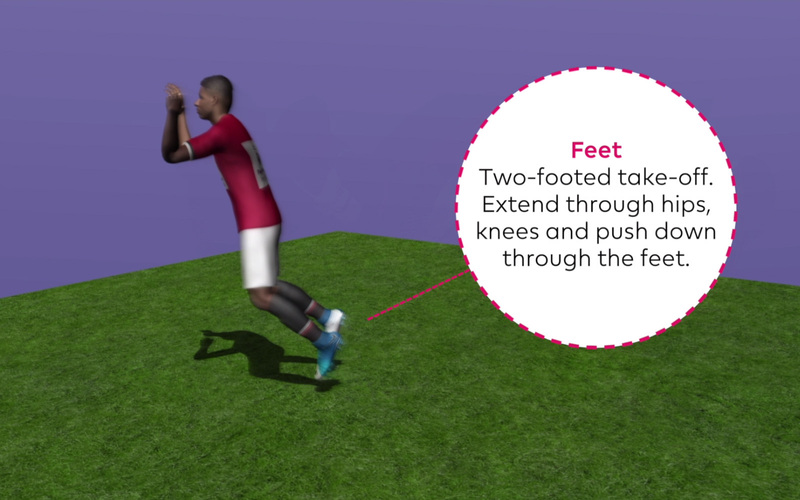 Using the motion capture technology used to generate EA Sport’s series of FIFA video games, and featuring Manchester United striker Marcus Rashford, these clips support your pupils' learning and skill development for the movements used throughout our PE packs. Use this clip with pupils to help them better understand the technique for hopping. 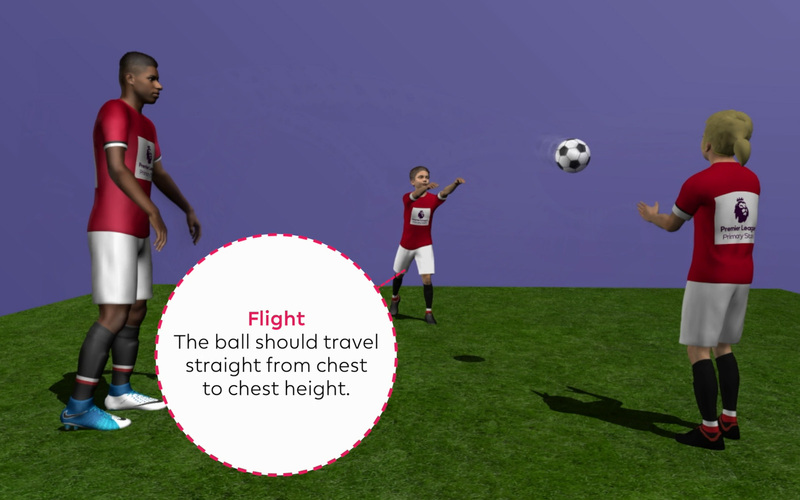 For more ideas on teaching travelling skills, visit KS1 Agility - Travelling! 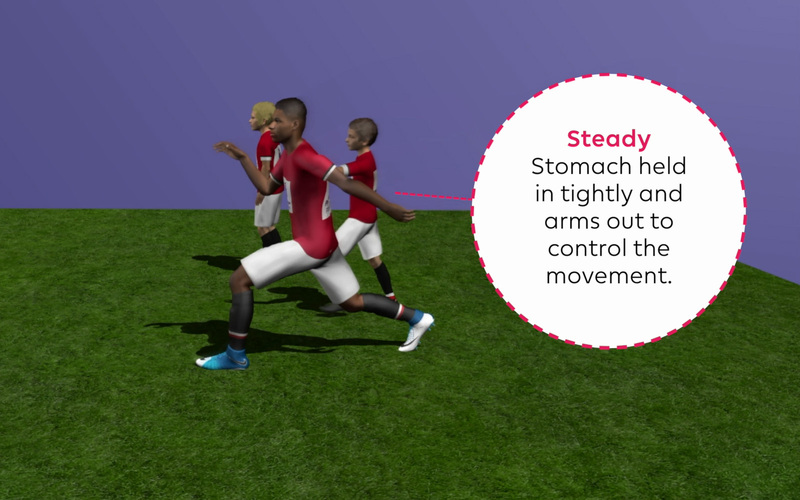 You can use this clip along with the accompanying Star Marks card under Net and wall games – Ready position to help pupils develop their technique when performing the ready position! 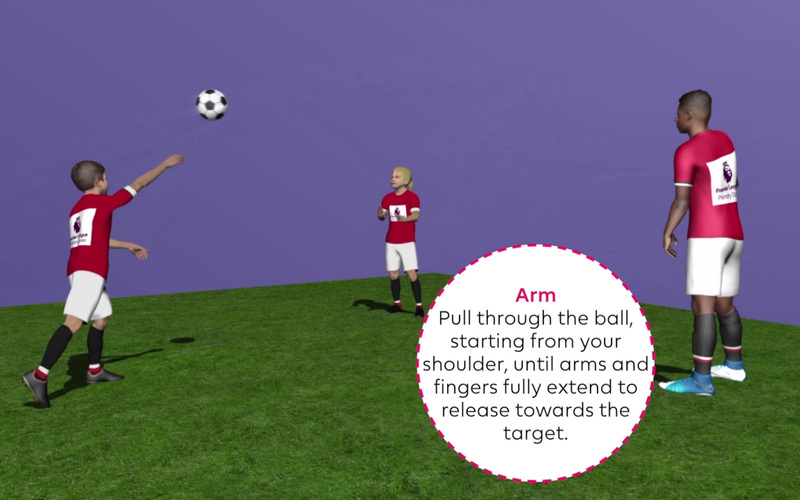 Watch this clip of the shoulder pass alongside using the Star Marks card which can be found under Invasion games - throwing to help pupils develop their skills! This clip demonstrates the chest pass from the Star Marks card located under Invasion games - throwing skills. Use the two together to help pupils develop their technique! 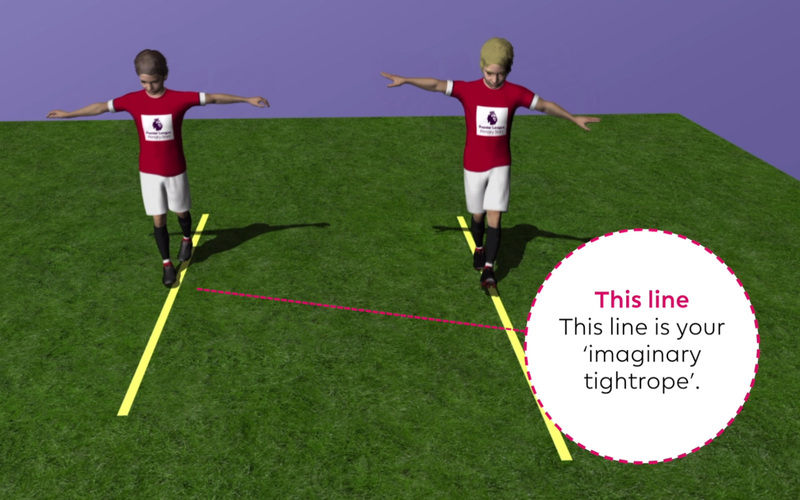 Watch this clip of Walk the line to better understand the challenge found under Balance - static and dynamic to help pupils develop their dynamic balance! 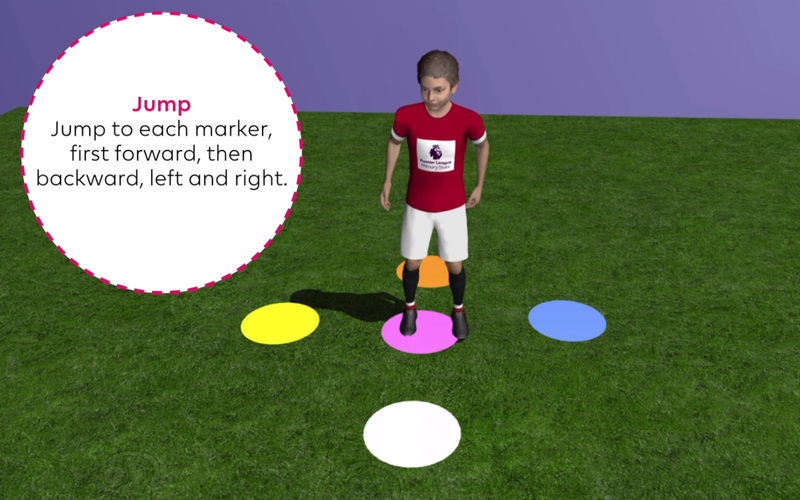 Watch this clip of Jumping Jacks alongside using the Star Training activity in Agility - Jumping. 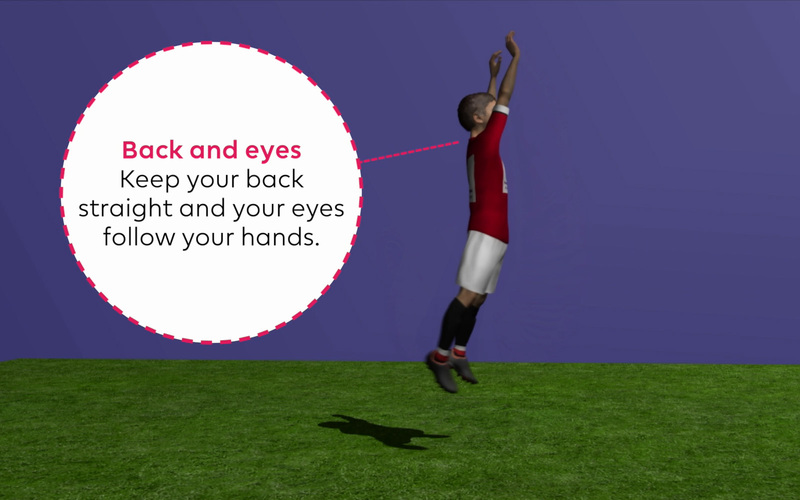 This activity will help pupils develop jumping in different directions. This clip demonstrates the standing long jump from the Star Marks card located under Agility - jumping. Use the two together to help pupils develop their technique! 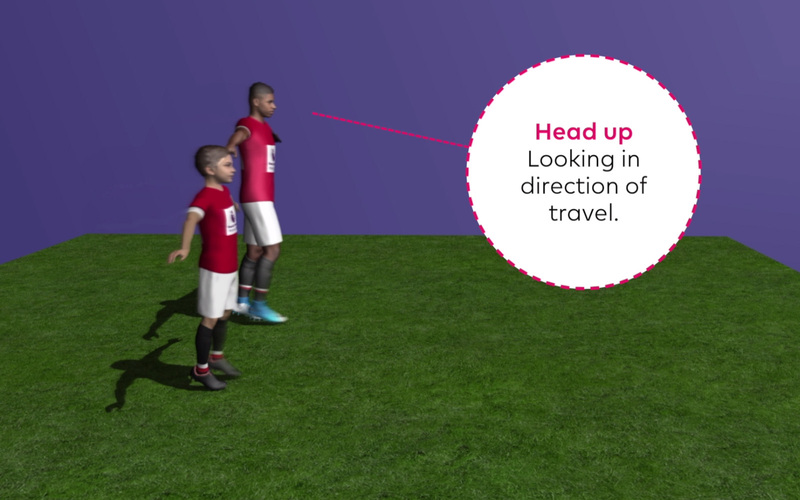 You can use this clip along with the accompanying Star Marks card under Agility - Jumping to help pupils develop their technique at jumping for height! Watch this clip of tiptoeing to help pupils develop their skills! This can be used alongside the Star Marks card which can be found under Agility - Travelling. This clip demonstrates the side step from the Star Marks card located under Agility - Travelling. Use the two together to help pupils develop their technique! You can use this clip along with the accompanying Star Marks card under Agility - Travelling to help pupils develop their technique of taking controlled giant steps!